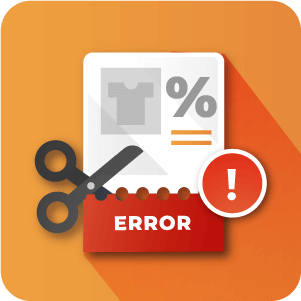 SendGrid lets you track exactly what happened to emails sent from your Magento store after they were sent. 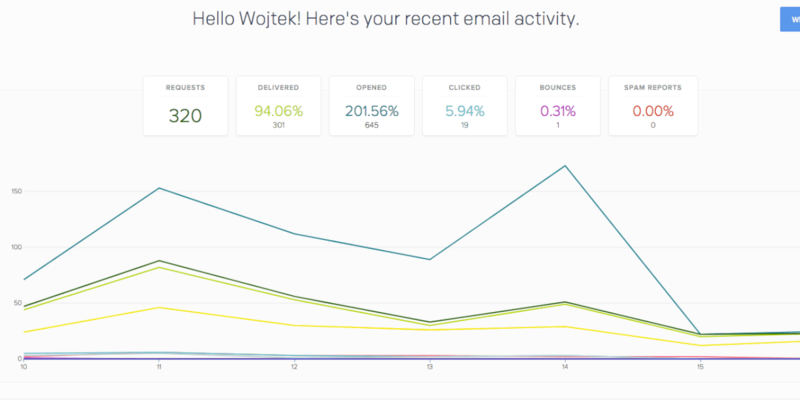 For each email sent, you can find out if it was delivered, opened, bounced, etc. 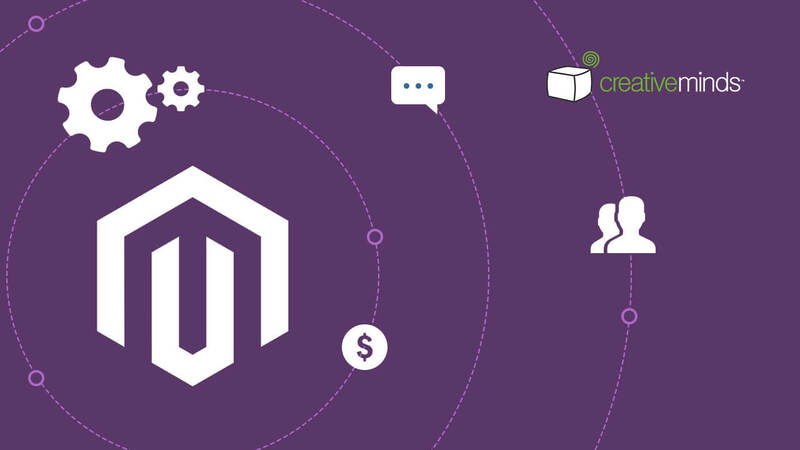 When integrating SendGrid Email delivery service with your Magento store using our extension, you can feel confident that ALL of your emails will reach your customer’s inbox. Our Plugin eliminates the need to manage and maintain your own email infrastructure. 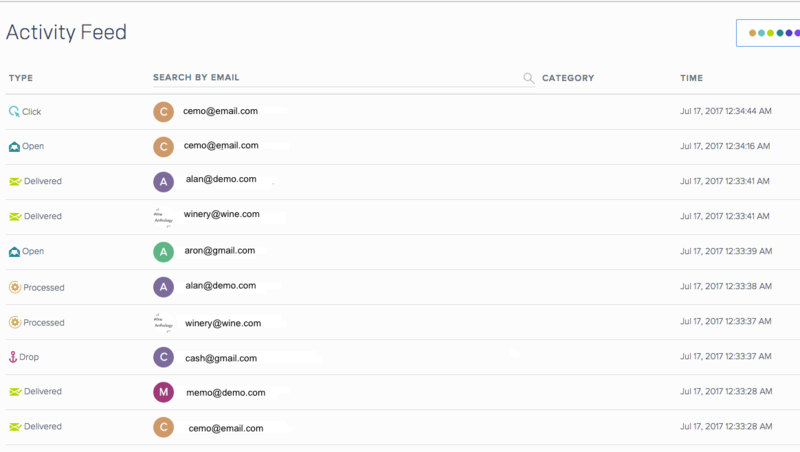 Do I need to obtain an API key from Sendgrid to make this extension work? No. 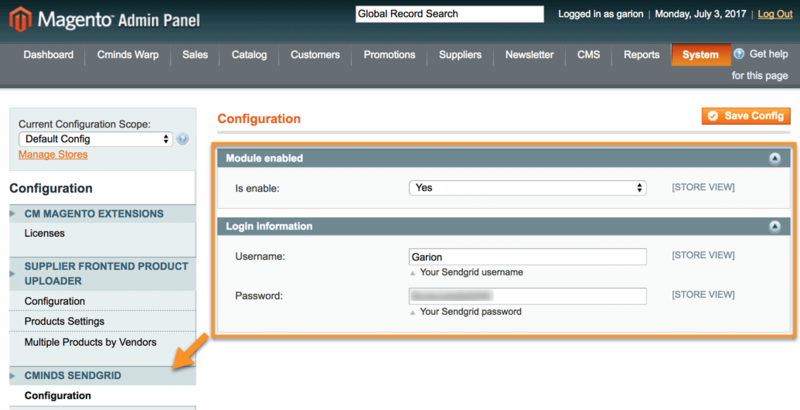 The Sendgrid integration extension works with Log in credentials for your SendGrid account. You will need to have set up an account and have the log in details ready. Are there any Statistics available to view for my Email campaigns? Yes, through the SendGrid user Dashboard. 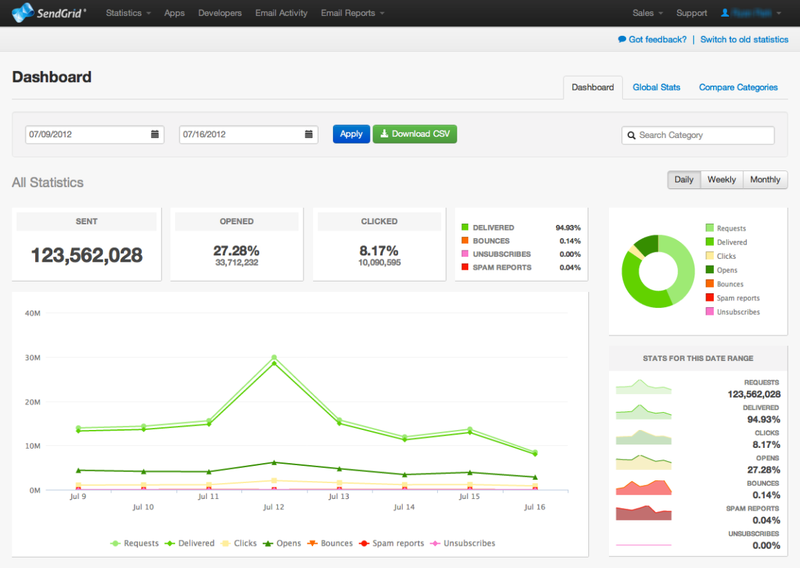 Sendgrid can display various analytics regarding email campaigns such as number sent, clicks, opened etc. At present SendGrid offers a free month trial to their entry level plan which costs 10 dollars per month. 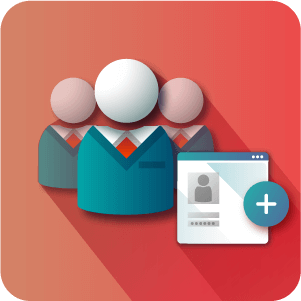 After the trial the service is free if you will send under 100 emails per day. To learn more about their pricing see the SendGridPricing Page. 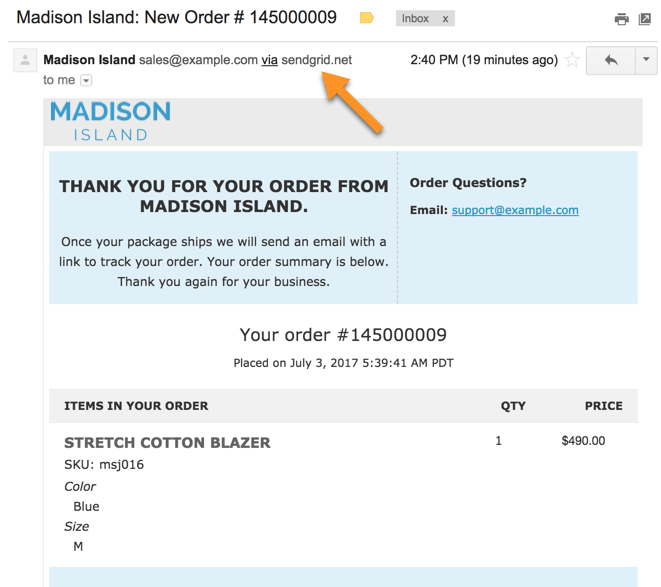 Is there any difference in the structure of the email sent to the customer? None. 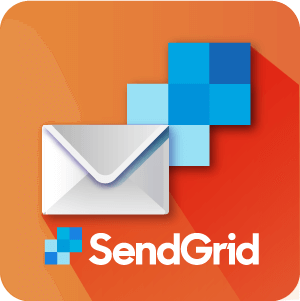 The only difference that the customer will notice is that their email will show as From: YourEmail@example.com via sendgrid.net. We have had issues with customers receiving rich text emails can plain text versions been viewed? 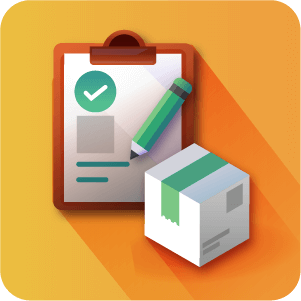 The process of viewing the email in Plain text is not too complicated. To learn how it’s done, check out our Help article.